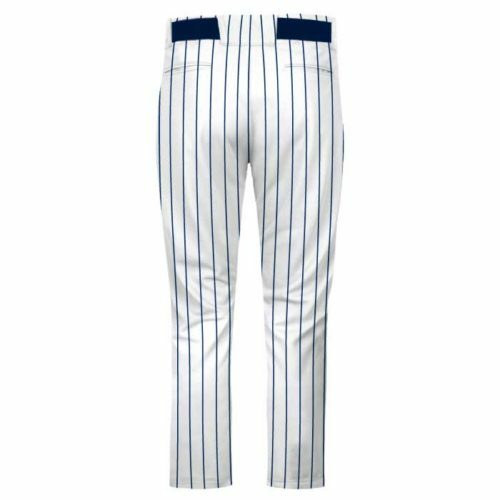 Baseball Pants & the Perfect Pair – Pants absolutely make a difference when it comes to completing your team’s entire look. 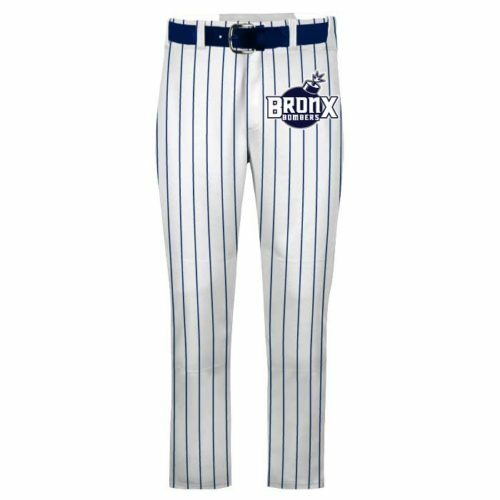 Scroll down to see our superior selection including custom sublimated designs and your traditional classic looks that never go out of style. We’ve got open-bottoms, piping, knicker length options, unique color combos, accessory bundles & all the whistles.